How can justice for women be achieved in an Islamic society? Through a series of lively interviews with clerics in the Iranian religious centre of Qom, Ziba Mir-Hosseini explores the issue of gender with Islamic jurisprudence and examines how clerics today perpetuate and modify these notions. Following the Islamic Revolution of 1979 and the introduction of religious Sharia'a law relating to gender and the family, women's rights in Iran suffered a major setback. However, as Iran's leaders have faced the social realities of women's lives and aspirations, positive changes have gradually come about especially in the context of the recent liberalization in the country. 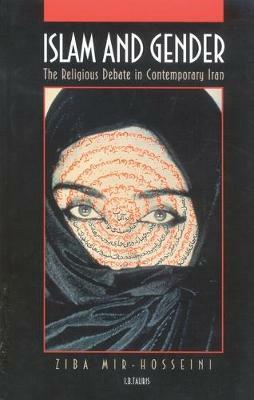 Unique in its approach and its subject matter, the book relates Mir-Hosseini's position, as a Mulsim woman and a social anthropologist educated and working in the West, with Shi'I Muslim thinkers of various backgrounds and views. In the literature on women in Islam, there is no account of such a face-to-face encounter, either between religion and gender politics or between the two genders.